A stunning Asteroceras prepared by Andy Cowap.Ammonites of this quality from this world famous fossil locality are few and far between. 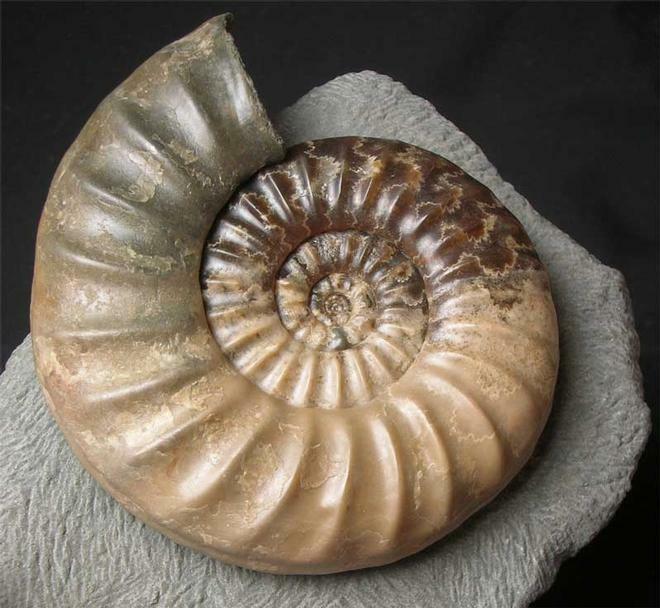 This magnificent specimen was discovered in 2002 after a storm brought down a small section of cliff. 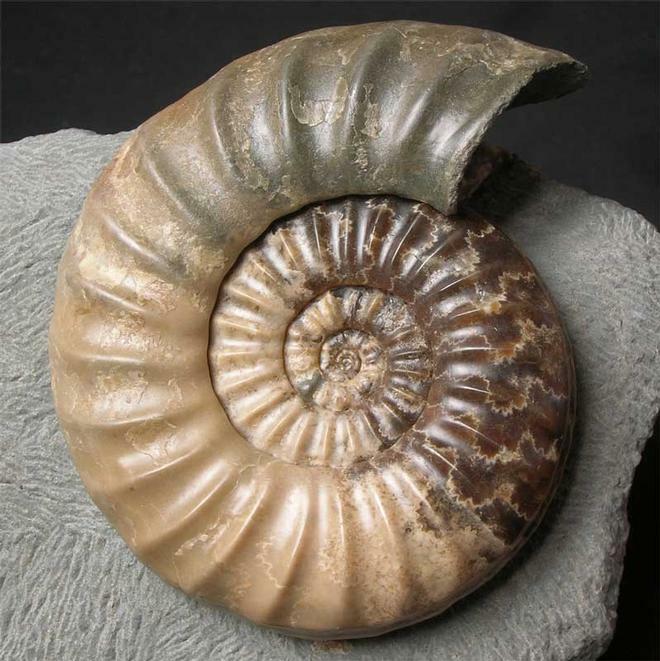 The ammonite has been preserved in solid calcite and has an immaculate centre. 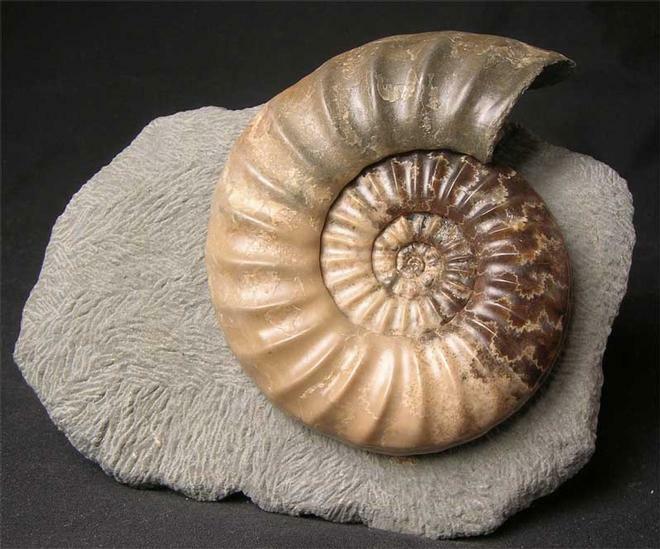 This world class ammonite would grace any collection. Approximately 200 million years old. 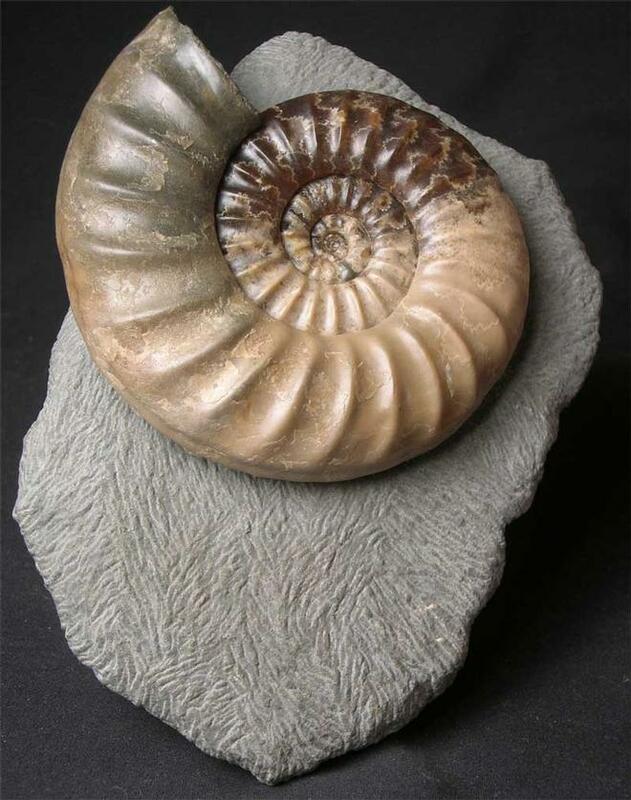 Fossils Direct are totally committed to bringing to our customers worldwide not only unique fossils from around the United Kingdom, but also the finest prepared material.